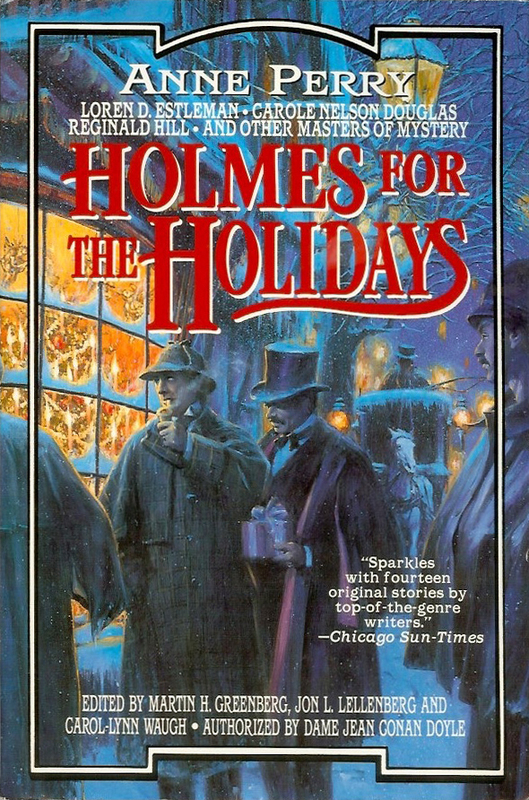 Fourteen original Sherlock Holmes stories, each with a Christmas holiday setting or theme. Authorized by Dame Jean Conan Doyle. Berkley also published a second volume, More Holmes For The Holidays. Arthur Conan Doyles's Sherlock Holmes has been solving cases and amazing fans for more than a century. Now, today's best mystery writers have gathered together to present fourteen original Holmes stories in one thrilling collection. Each story features Holmes and Dr. Watson, festively solving the darkest of crimes in the brightest of seasons.